Get Ready for the End-of-Year Game Rush! 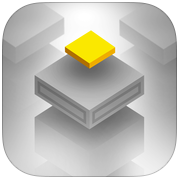 Game Centered features roundups and reviews of the best in iOS games and gaming related news. Among the App Store’s myriad games, it’s all too easy to overlook some of the great new releases. Each installment of Game Centered will take a closer look at a select few iOS games that are worthy of special recognition. As we near the end of 2015, we enter one of my favorite times of year as an iOS gamer. Every year around this time we start to see an influx of new games in the App Store as developers hustle to get their best games to market in time for the holiday shopping season. 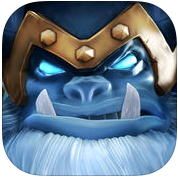 Here are some of the best games from Apple's own Best New Games section of the App Store. 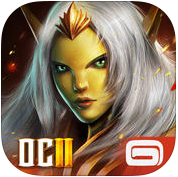 The sequel to the original and hugely popular Gameloft MMORPG, Order & Chaos 2 has just arrived in the App Store and if you enjoyed the first Order and Chaos you'll love Order and Chaos 2: Redemption. It brings with it, improved graphics, snappier gameplay and all new in-depth storylines. What stays the same is its spot-on recreation of a PC-quality, massive multiplayer online role-playing game. Gameloft's in-app purchase system also remains intact with in-app-purchase packages ranging from $1.99 to $99.99. The latest MOBA to land in the iOS comes in the form of this intense five-minute brawler. It features a bird's eye view of the action as teams of three combatants play tug-of-war over an "Orb of Death," moving it along its winding track while fighting to take down opposing towers and destroy the enemy base. The fact that Call of Champions has distilled its gaming experience to short, five-minute bursts makes it perfect for anyone who wants to get their feet wet with the MOBA genre without having to commit to the more involved, 20- to 30-minute matches that a game like Vainglory or Fates Forever require. 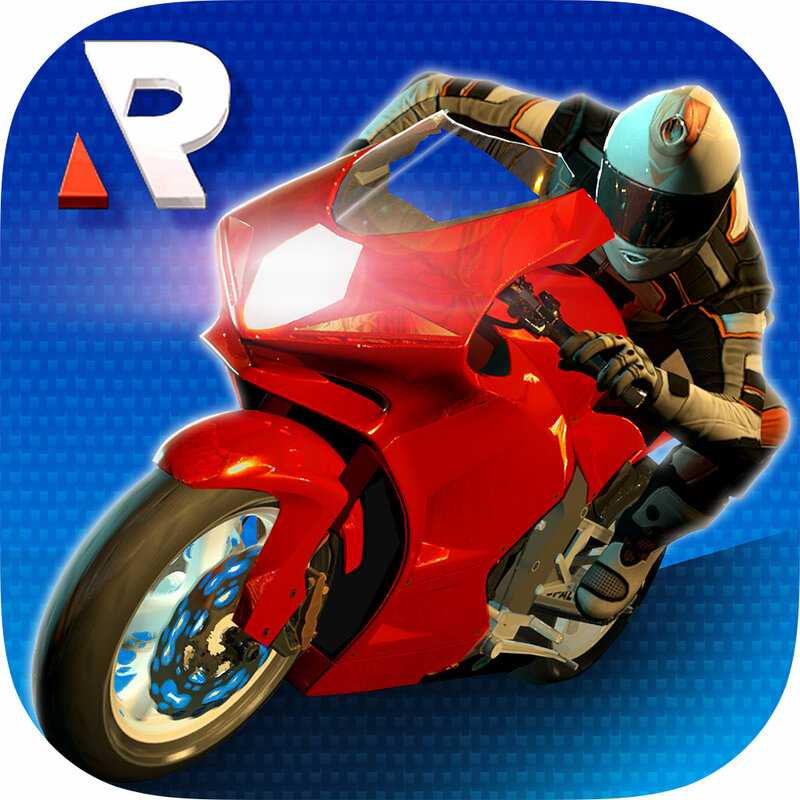 This street bike drag racing game has great graphics, and I initially had high hopes for it when I first fired it up on my iPhone 6 Plus. It didn't take long to disappoint. The controls were clunky, especially for a racer where you would think precise steering controls would be a prerequisite. It's also mercilessly Freemium in its approach. In other words, you get bombarded at practically every step with encouragements to buy in-app purchases and worse, compulsory video commercials that you can't skip through. As a fan of Moto sports and an amateur rider I'm still on the hunt for a great iOS motorcycle racing game, the best I've found so far being 2XL's oldie but goodie, MX Offroad. Visually this game seems like it would almost be a relaxing experience, with its simplistic name and design and its light pastel color palette. The reality of the situation is quite different however, as Sky will have you tapping furiously at your touchscreen if you have any hope of advancing. It's a challenging game that will take some practice. Sky works with a simple premise; your character, a geometric disc sliding along a track, quickly runs across obstacles that require you to time your taps in order to be able to jump over them. Things get tricky fast as these randomly generated obstacles get stacked closer together or in groups of two or three which require double taps to clear. If you are looking for an endless runner type game that will really test and hone your reflexes and response time, be sure to give Sky a whirl.